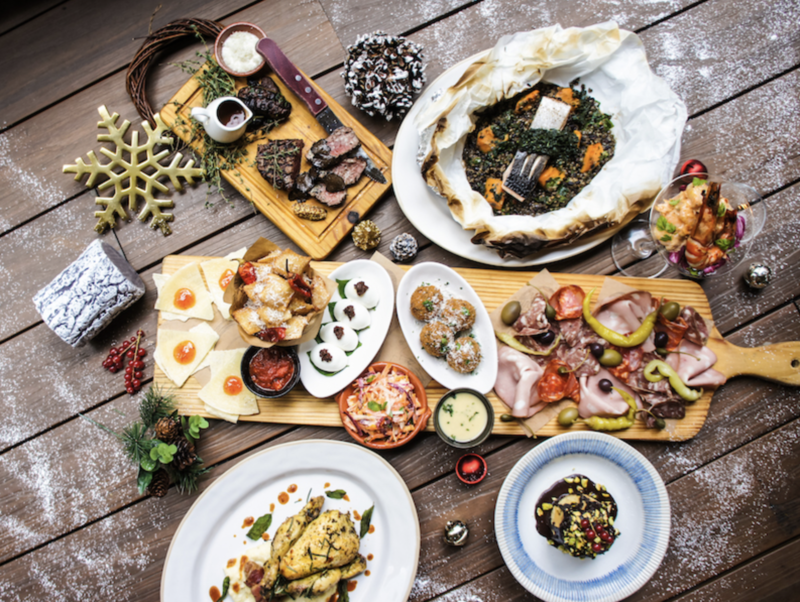 It’s always better to plan ahead for Christmas and New Year’s Eve, and below are the promotional highlights from our award-winning restaurants and bars. 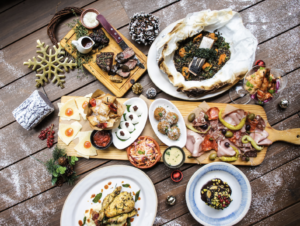 1-Michelin-starred ON Dining by Chef Philippe Orrico has prepared a 4-course/6-course dinner for Christmas at HK$ 1,288 + 10% / HK$ 1,688 + 10% per person and a 6-course New Year’s Eve dinner at HK$ 2,488 + 10% per person. Modern British restaurant Gough’s on Gough will be serving up Christmas Brunch on the 25th and 26th of December, and an a-la-carte dinner menu from 24th – 26th and 31st of December 2018 by new executive chef Cary Docherty. 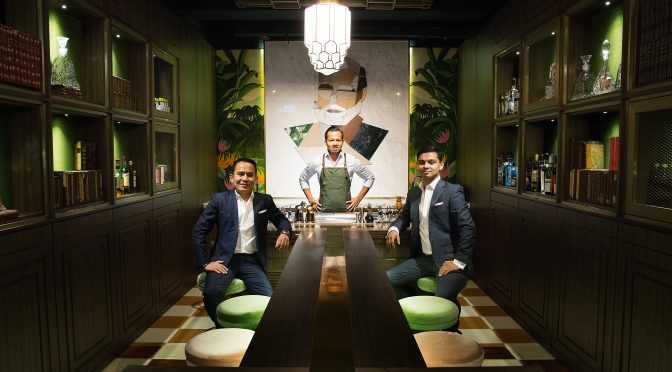 Hoi King Heen, Hong Kong’s renowned fine-dining restaurant for traditional Cantonese fare in the InterContinental Grand Stanford Hong Kong will be celebrating Christmas with an 8-course Christmas and Festive Set Menu at HK$ 1,800 + 10% for two persons. Grand Lisboa Macau’s three-Michelin-starred Robuchon au Dôme will serve an exquisite 7-course and 10-course dinner on Christmas Eve, Christmas Day and New Year’s Eve crafted by Chef Julien Tongourian, priced at MOP 2,988* per person and MOP 3,888* per person respectively. For those who wish to celebrate Christmas with parties of 6 to 10 people, Casa Don Alfonso has crafted a very special Christmas Party Menu (available from 1st – 31st December only) featuring traditional European holiday dishes such as Linguine with Mediterranean clams and zucchini; Potato gnocchi with San Marzano tomato sauce and mozzarella; Deep-fried cod fish, warm salad of asparagus and caper mayonnaise; and an array of colourful Christmas desserts. Casa Don Alfonso’s special Christmas Party menu is priced at MOP 800* per guest. A complimentary pizza and a bottle of champagne will be served for every six guests.